I'm in a profession where I happen to meet, interact and spend time with teenage girls everyday. Despite my conscious effort, these girls dressed in delightful outfits catch my eyeballs almost instantaneously. I simply cannot refuse to notice that how smartly these young girls recreate impressive 'celebrity-like looks' for themselves everyday. Indeed, the young generation not only adopts the latest fashion quickly, but also has the guts to create its own style and its own rules. Jeans is an indispensable staple in a girl's wardrobe. And there is nothing as classy when a contemporary pair of jeans is shortened to ankle or even turn into sassy shorts to transform a simple look into superbly outstanding. 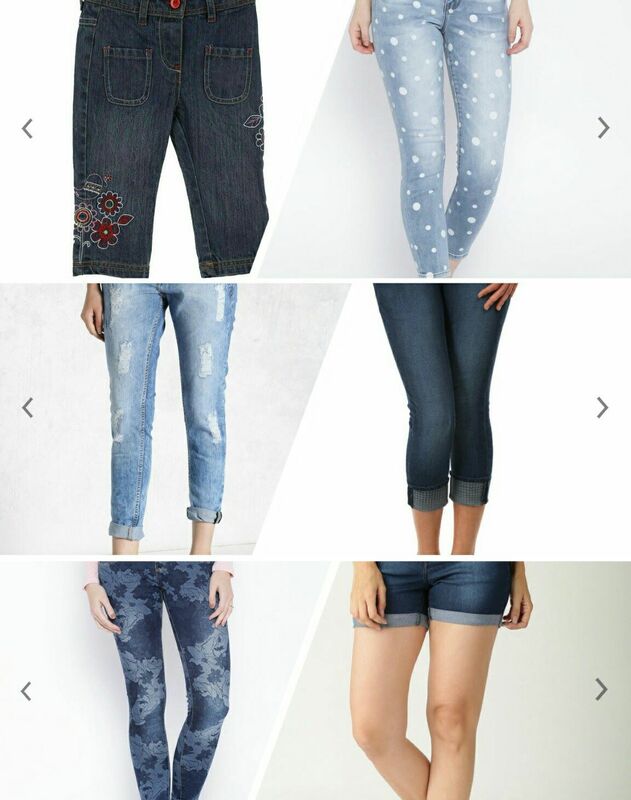 Rugged jeans, inscription decorated jeans, laced jeans, polka dotted jeans, are one of the coolest fashion trends that a stylish girly ensemble includes. To show off the curves, don't be afraid to play with expertly tailored wrap dresses or a tuck-in silk blouse/crop top with high-waist skirt. Oh! You cannot escape the charm of flowy maxi dresses and jumpsuits that beautifully elongates your height and frame. An easy yet elegant asymmetrical,loose-fitting dress can be your friend on any day this season and is a must-have to complete your selection. Such dresses for girls are beyond the scope of commonness without being extravagant. Amid the selection of edgy clothing, some of the most intriguing jewellery pieces might not be losing the sight :) Season's best look would seem incomplete without delicate hair adornments, earrings, cuffs, bracelets, and necklaces to make it a glitzy affair. The rose gold toned pieces are truly adored by girls these days. 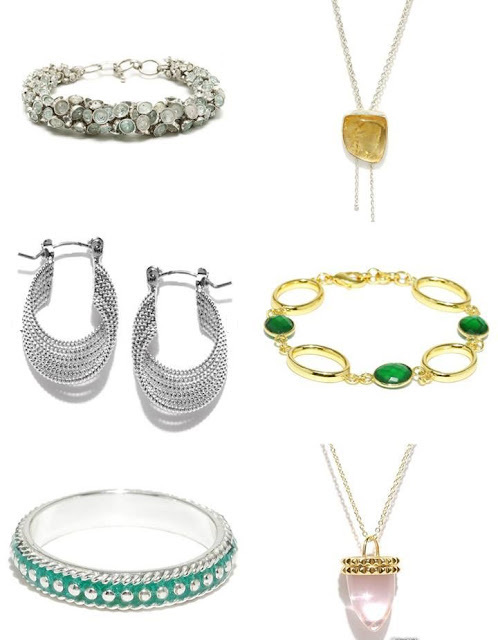 The collegiate teens and young working women can make sure to leave an impression adorning fine lightweight jewellery without looking over-dramatic. Indulging in feminine jewellery pieces brings life to every outfit and upgrade even dullest of the look. A cherished gemstone ornament can be a sophisticated addition to any ensemble, whether you style it with casual jeans or an evening gown. A sparkling bauble or a bold cocktail ring is accepted as the perfect accessory to add finishing touch for a girly ensemble these days.